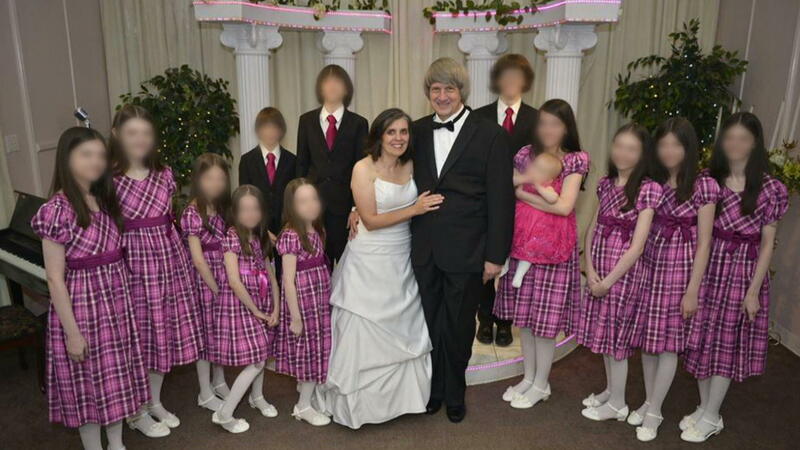 PERRIS, Calif. -- As David and Louise Turpin face 75 counts of child abuse, torture and neglect of their 13 children, more information is coming out about what happened once the siblings were rescued. Mary Parks, spokesperson for the Riverside County Department of Social Services said that of the 60,000 calls they received last year, "not one" was about the Turpins. After being freed, they specifically asked social workers if they could stay together. They didn't ask anything about their parents. They were, according to our source, astounded that people wanted to help them. After receiving clothing, some described being "honored" to finally have shoes of their own. Eventually, investigators could get a window into their world -- every child kept a journal. Several boxes of journals were recovered inside the home.